What you should know about Ibiza? The paradise exists and it is found in Ibiza, specifically in Cala Jondal, in a beach such as Cala Bassa, in Cala D’Hort with its mistey rock….. This statement, so emphatic, and for some it might seem excessive, stop being big words and becomes a reality when we spend a day on the beaches of Ibiza. 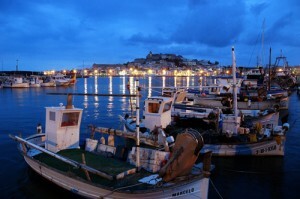 They are part of the luxury that Ibiza has, a luxury combined with all the glamour and the bohemian Ibiza. Its ancient paved streets surrounded by a medieval spirit are the labyrinth of historical, cultural and trendy location. 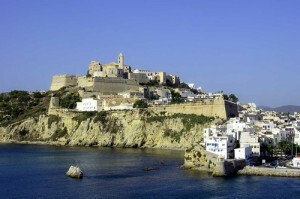 The fortified area of Dalt Vila, declared World Heritage Site by the UNESCO in 1999, is much more than a monument. The old centre is a perfect spot for having drink, go shopping…handicrafts-pottery, oriental clothing, incenses, Ad-lib clothing and leather compliments, but, overall, it is the perfect place to get into the night of a cosmopolitan Ibiza. 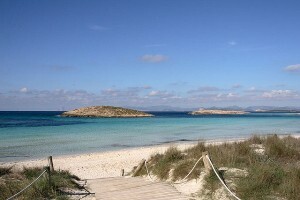 Formentera, the last paradise of the Mediterranean Sea. 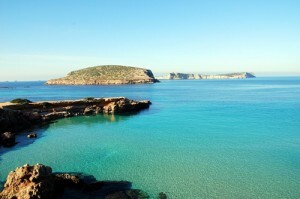 Why is Ibiza the right destination? 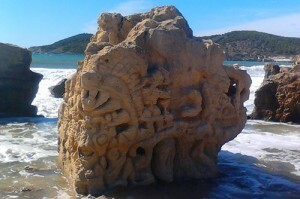 Ibiza is well connected with Europe during Spring & Summer Period. Located in the Mediterranean, Ibiza enjoys a privileged position. The International Airport of Ibiza offers very good connection with all the national capitals and major European cities. Thanks to its little size, all points on the Island is reachable within 30 minutes by car giving Ibiza this nice and cozy spirit. 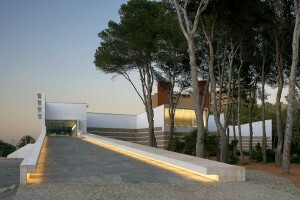 Ibiza offers modern facilities for organizing congresses or conventions. 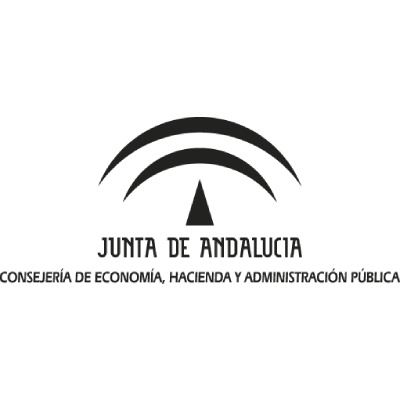 The best example is the new and functional congress center located near Santa Eulària in a cozy spot overlooking the sea. The main room of this center can host up to 440 people. In parallel, the fairground is perfectly suited for bigger group. Of course, near the congress center, we can find a large range of high-tech hotels specially designed for incentive groups. Best of all, Ibiza has a large number of night clubs, golf courses, restaurants, yachts and beach bars that offer selective venues for large or VIP group. In addition to the infrastructure and the large range of incentives options, Ibiza & Formentera offer a privileged climate, beaches, the private creek, the landscape and the leisure activities that you need for distress and to have the feeling to be in real holidays. Different but complementary, Ibiza and Formentera make the perfect combination between relax and fun that meet the needs of any kind of business group. The Landscape of Formentera belong to one of the more beautiful and precious natural heritage, In fact, since 1999 the Island is recognize as UNESCO world heritage for its biodiversity and its ecosystem. 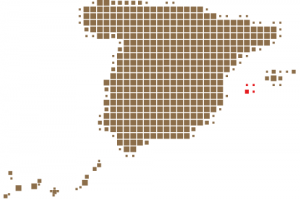 Several archaeological places show the important role of the Island in the antic Mediterranean. Last but not least, the Island can offer you unforgettable diving session or special trekking tours for discovering the best secret of this natural paradise. Well known during several years as the Hippie destination, Ibiza is recognize all around the world for its authentic lifestyle with its relaxed atmosphere and good vibes people. Of course, its dynamic nightlife has helped to develop and get notorious worldwide recognition. Ibiza has also the first hard rock hotel in Europe that had opened in May 2014. If thirty years before the destination belongs to hippie people, today it’s different; High standard service, precious venues, impressive shows, unlimited possibilities: from now, Ibiza is selective. 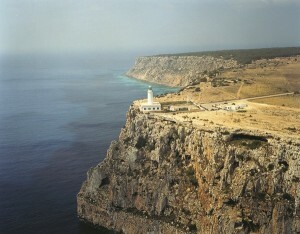 Incentive Ideas in Ibiza & Formentura? Ancient paved streets surrounded by a medieval spirit. 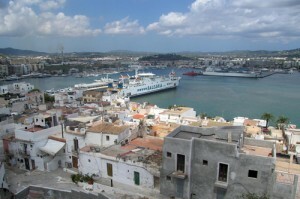 The walled area of Dalt Vila, declared World Heritage Site by the UNESCO in 1999, is much more than a monument. A guided visit provides us historical, cultural information and surprises. It is a perfect spot for having a drink, go shopping…handicrafts-pottery, oriental clothing, incenses, Ad-lib clothing and leather compliments, but, overall, it is the perfect place to get into the night of a cosmopolitan Ibiza. We will prepare a perfect “no stress“ afternoon according to taste and desires of each. Ibiza offers various leisure activities such as kayaks, jet skis, banana, ringo, treasure hunt, parasailing, diving, trekking etc…. Fun, action, relaxation, adrenalin… are at your disposal. Are you ready for a tasting tour in Santa Eulalia, the gastronomic Capital of Ibiza? The route includes 6 stops in tapas bars where you will enjoy delicious Ibicenca pinxos. 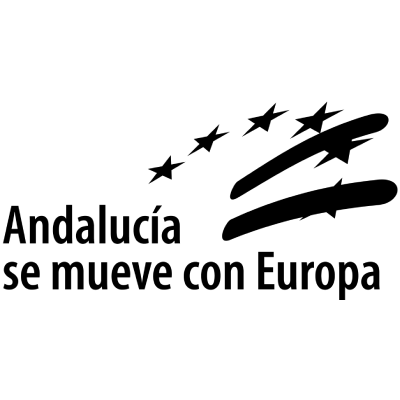 We will start our journey in the highest point of Santa Eulalia, near Puig Missa, a major architectural landmark and a component of the heritage of the people. From there we will go in groups of 10 people through a map with directions for a route that will stop at restaurants on the Ramblas, Paseo Maritimo, San Vicente Street (Pedestrian Street with restaurants only). The tasting includes tapas, wine, soda but also Iberian ham with demonstration of a Spanish cutter-ham, fried squid, sobrasada lollipops, spanish omelettes. You will love it!